Toyota Avanza is a wonderful mini MPV (multi-purpose-vehicle). It is designed by the Japanese automobile manufacturing company, Daihatsu. Toyota Avanza was launched in 2003 at Gaikindo Auto Expo. Success factor can be analyzed by the fact that 100,000 cars were sold in a single year of its launch. The name Avanza was borrowed from an Italian word which means “advance”. Toyota Avanza was recently launched in Pakistan to fill the gap of a mini MPW in the market. 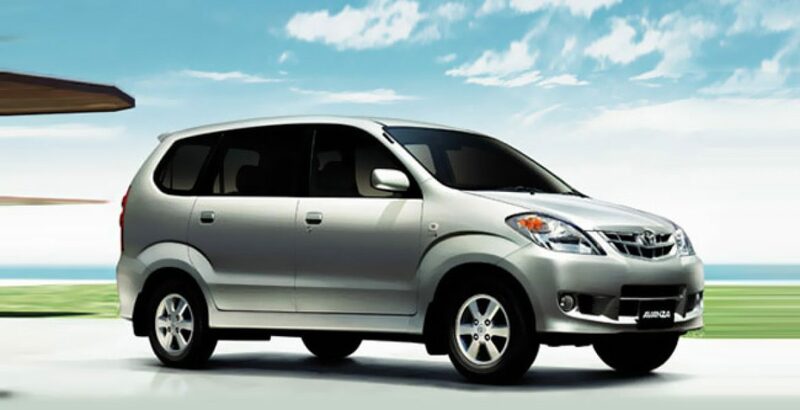 Daihatsu with the collaboration of Toyota Indus motor company Pakistan has launched some new cars in Pakistan and Toyota avanza is in one of those cars. Toyota avanza 2012 price in Pakistan is given under this review. 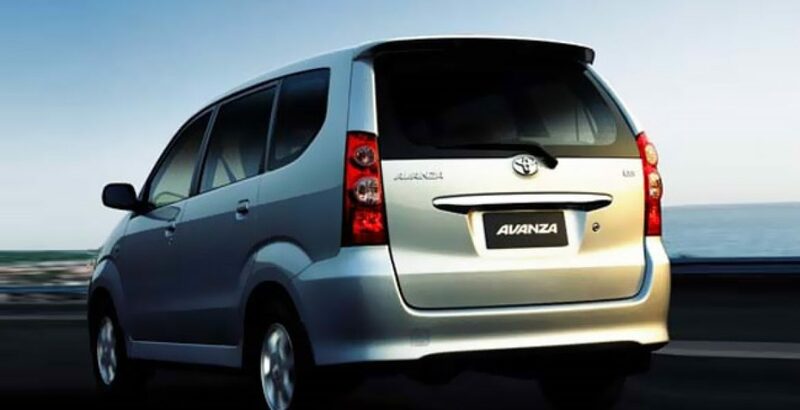 Avanza is produced in Indonesia and assembled in Malaysia. Avanza is marketed in Brunei, Bangladesh, Egypt, Lebanon, Pakistan, Philippines, South Africa, Sri Lanka and Thailand. Toyota Avanza has a 1.3-litre K3-VE engine. Which produces about 67 kW (92 PS) at 6000 rpm. The more powerful version with a 1.5-litre SZ-VE engine and VVT-I technology yields 80 kW (109 PS) at 6000 rpm. These powerful engines surely guarantee performance and a better mileage. 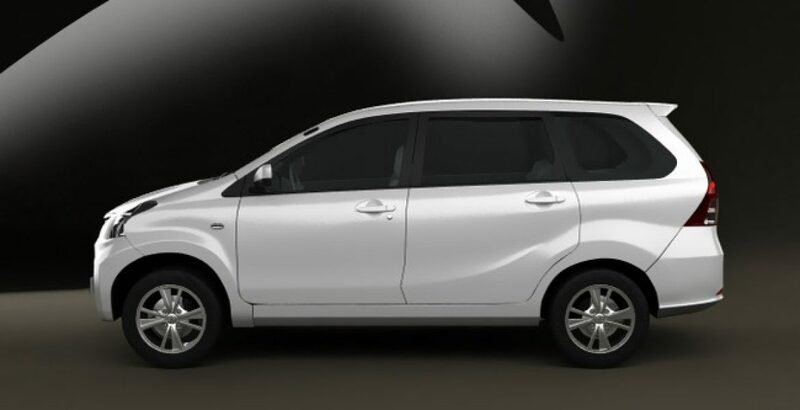 New Toyota Avanza 2012 comes in a stunning and sophisticated design which gives a sense of quality with constancy. The interior of Avanza 2012 Pakistan is famous for its sophisticated design with the improved seats fabric. 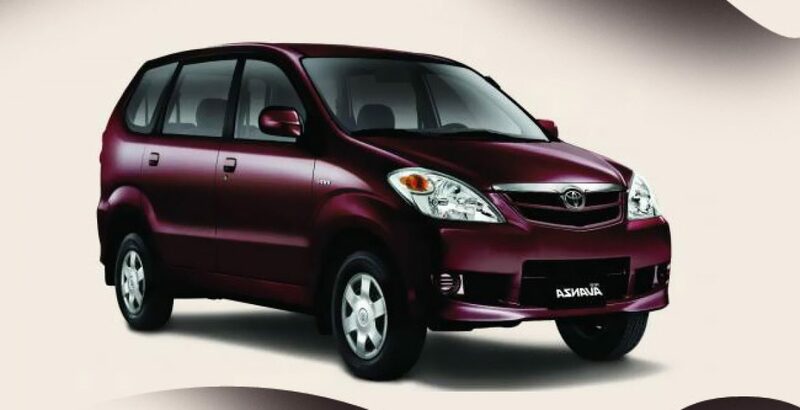 Avanza 2012 has the capacity of 7 passengers. Its super advanced VVT-i engine offers unmatched power with the fuel efficiency. Its innovative safety features like air bags, crash safety body and seat belts reduces the risk of serious injuries during unfortunate accidents. This car is suited to those families who have relatively a larger size. 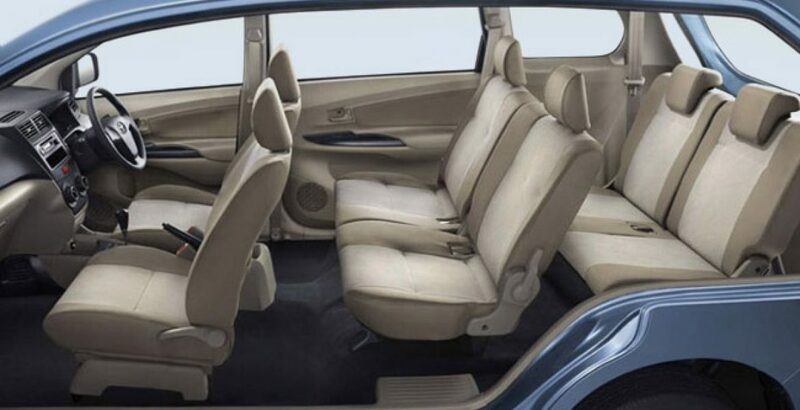 Its seating capacity and interior design make it a good alternative for the successful Suzuki APV in Pakistan. Previously larger families did not have this luxury of choice.